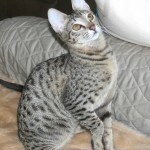 Agato Savannah Cats is a home-based, TICA Registered Cattery, in Bergen County, NJ, close to NY, Pennsylvania, Delaware, New England and most places on the East Coast. 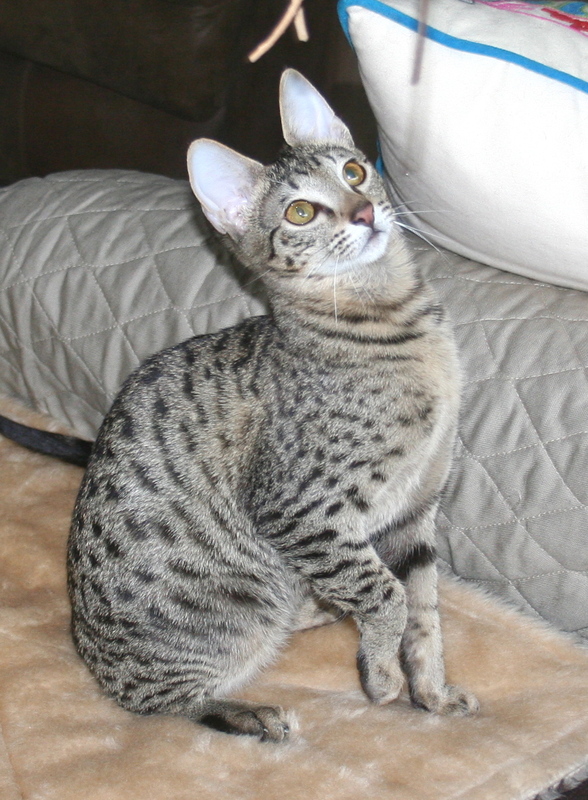 We are focused exclusively on developing Savannahs strongly resembling the African Serval. 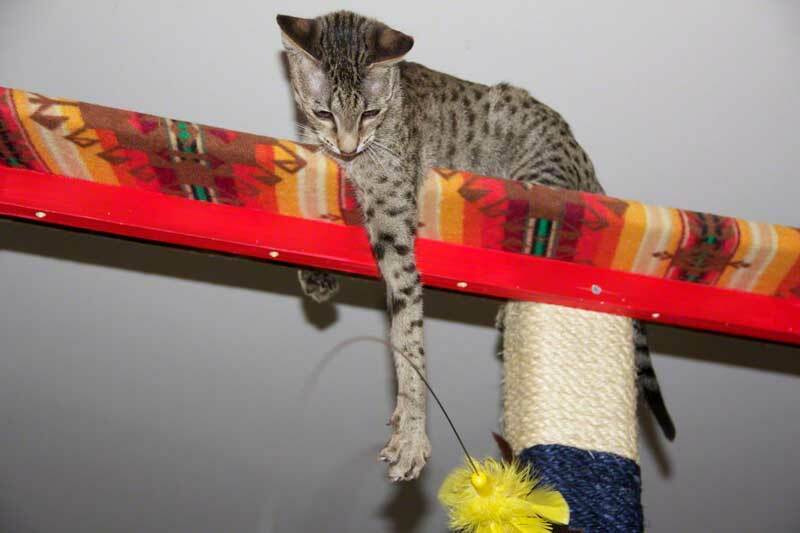 Our kittens are loving and affectionate and well socialized with children, people and other cats. 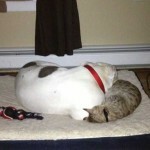 We do not have a dog, but several of our kittens have gone to homes with dogs and they all get along well. 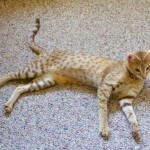 When introduced properly, savannah kittens become part of the family. 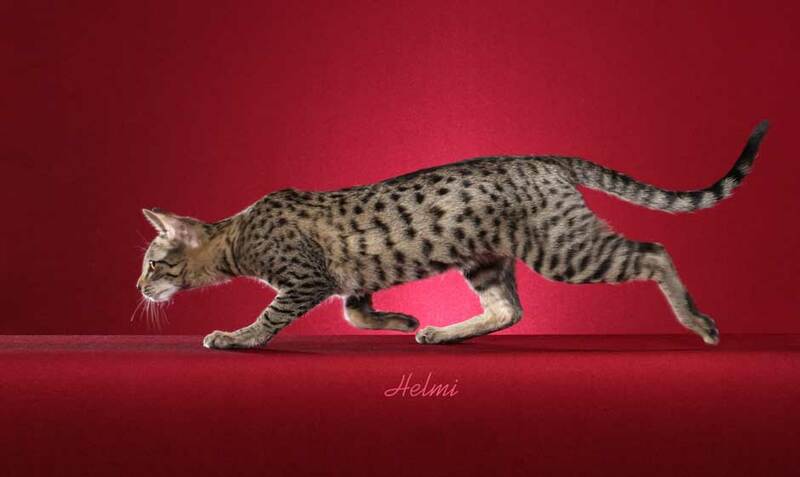 And actually that goes for any kitten or animal – proper introduction is imperative. 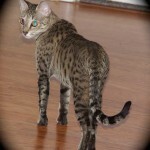 We are members of TICA (The International Cat Association), on the Savannah Breed Committee and Savannahcatchat.com forum. 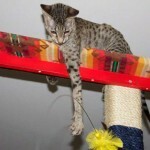 We hope you enjoy browsing through the photos and information provided on this website. 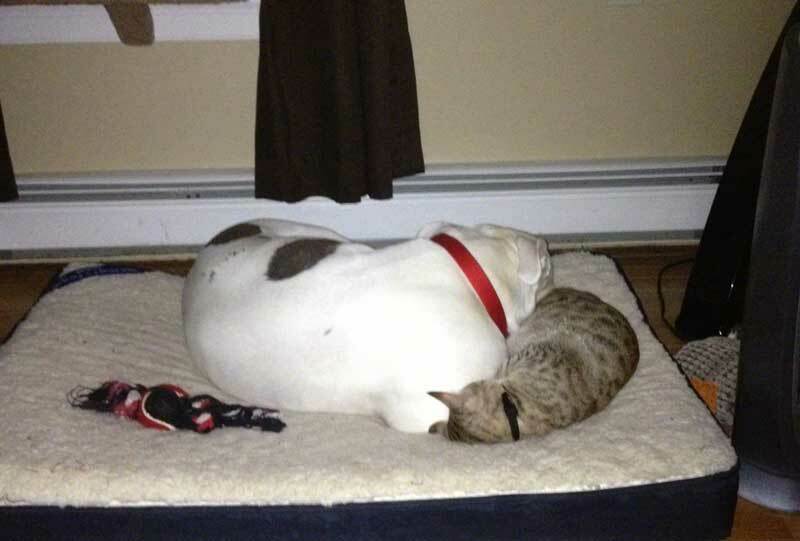 Besides Zuri, our F4 SBT Queen, we have Taj, our F6 SBT neutered Savannah male and Cinny…they all get along well together, although Cinny and Zuri are best pals…Taj and Zuri can also be seen curled up together at times. 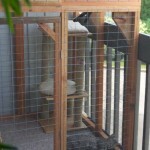 Our cats get to experience the great outdoors for a couple of hours per day, safely from their catio, built specifically for their enjoyment. 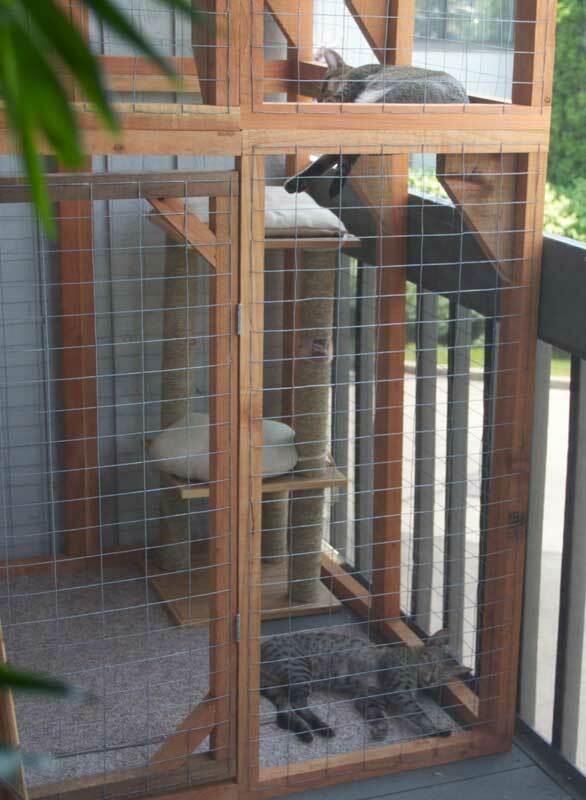 They also enjoy both vertical and horizontal space on their very own catwalk. 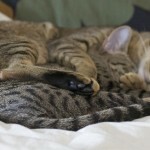 In short, our home has been turned into cat paradise! 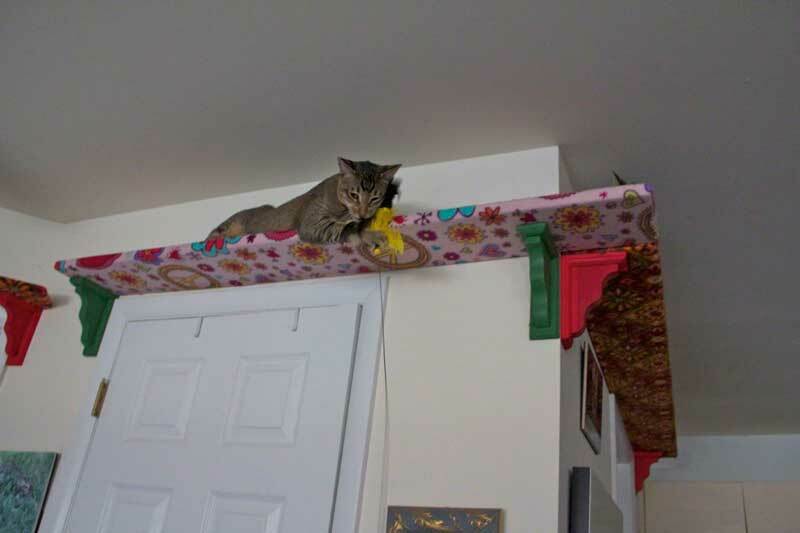 Anyone entering our home usually has to look up to locate our cats! 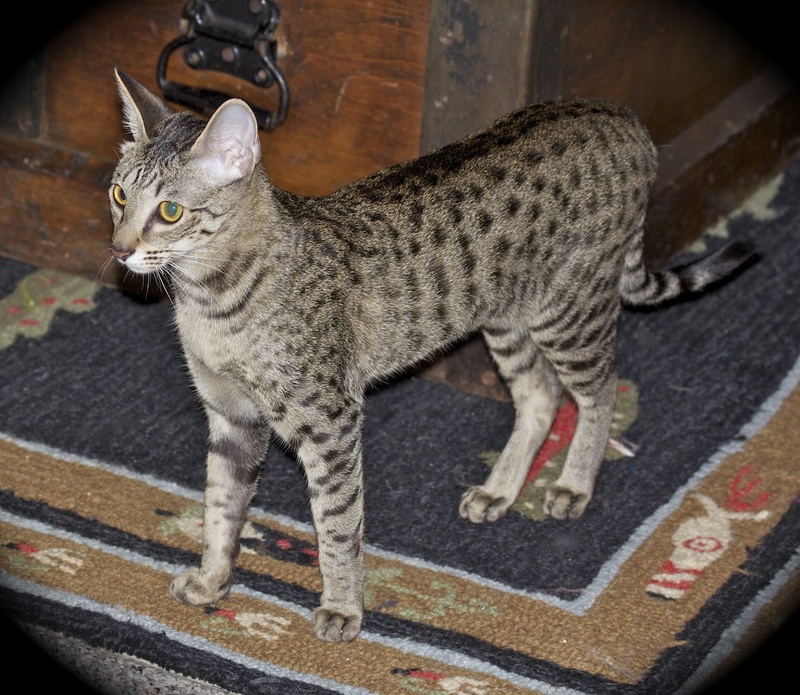 Agato Savannahs Orion, born August 28th, 2013, did very well on the show circuit and is the 6th best savannah kitten in the World! 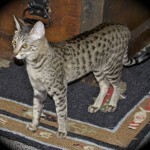 In addition, Orion is the BEST savannah kitten in the MA (Mid Atlantic) Region! Orion has a wonderful temperament and nuzzles/purrs, head butts everyone! 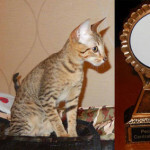 He is a spectator and judge favoite and even won the Peoples Best Cat Award at a recent cat show! 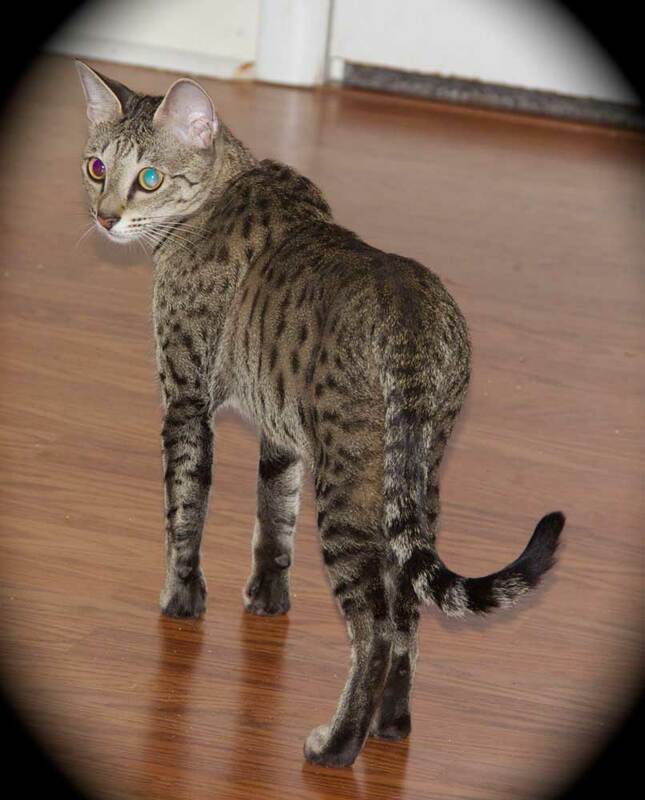 We are very proud of Orion…Orion lives in Fort Lee, NJ with Danny! 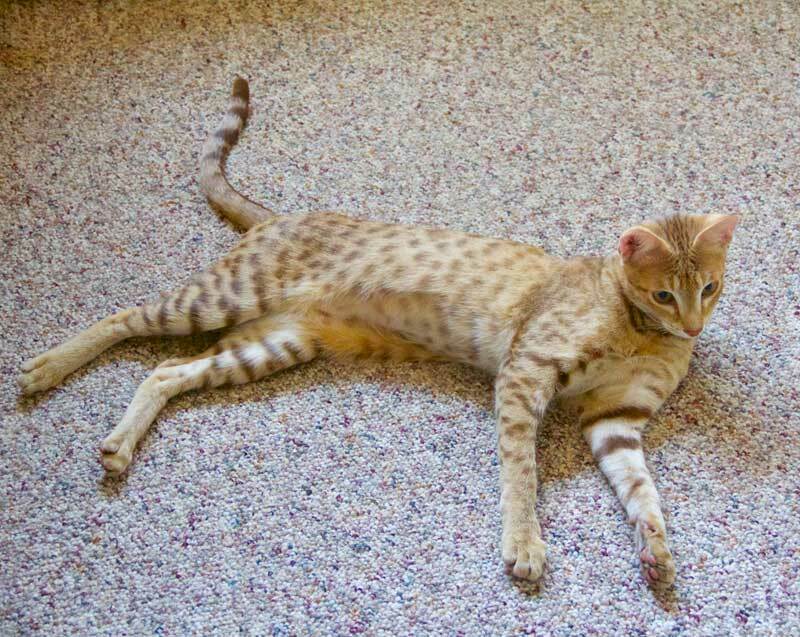 Many savannah cats can be taught to fetch, stay, sit, come on command and run an agility circuit. 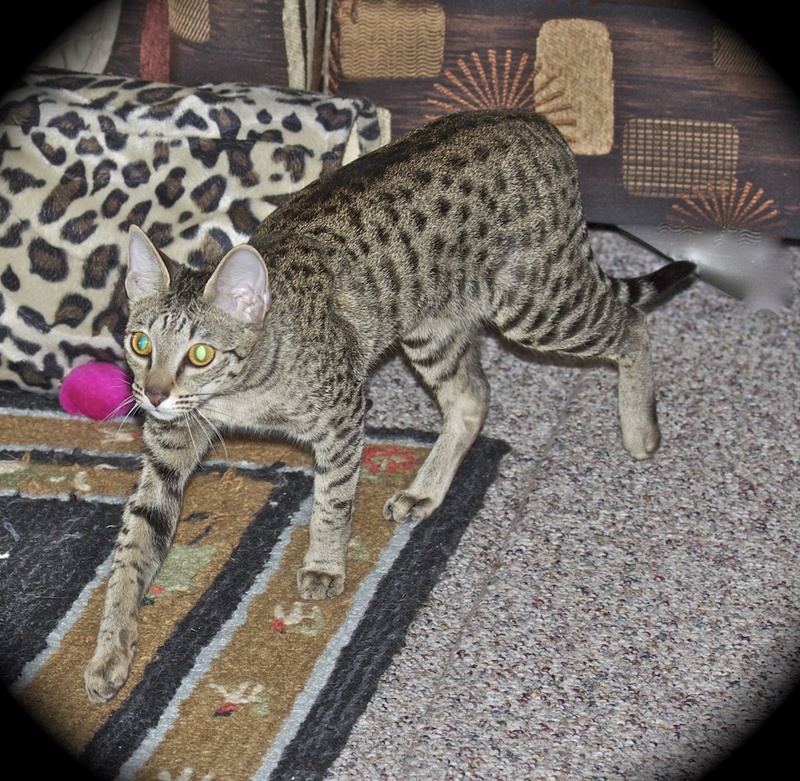 Ours are taught tricks at an early age – Zuri and Cinny run on their cat wheels! If you have questions or require additional information, please Contact Us! 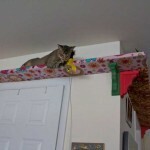 We welcome your phone call or e-mail.